"Claude was very professional and effective. I can recommend him to anyone in the future." "The most relaxing massage, I ever had. Martas hands are something special." "Excellent treatment. Really helped with water retention, and the therapist was lovely!" "It was a very nice and relaxing massage!" "Enjoyed the experience. Was relaxing and my feet felt fabulous after the pedicure"
My name is Claudia Penzel. I am an educated physiotherapist and manageress of Wellness & Beauty Gran Canaria. Our friendly team of professional massage- and physiotherapists hopes to get the opportunity to indulge you with a relaxing massage, a therapeutic treatment or maybe one of our many beauty treatments. Welcome! 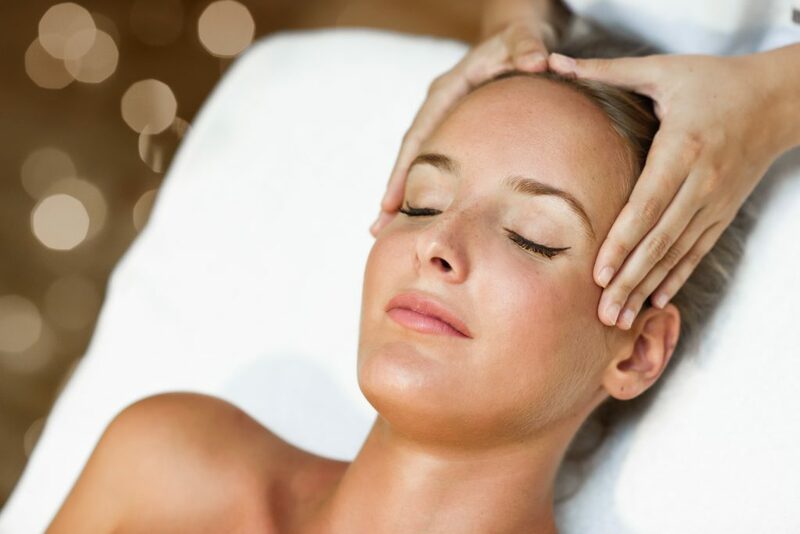 All massages have both a physical and a psychological effect and therefore helps to prevent and ease stress. All massages have a therapeutic effect, but we offer you a range of targeted treatments for acute and chronic problems. Your skin is cleaned with products, that are selected to fit your skin type and if you like we will also trim your eye brows. Get an all-round nursing of your nails and a relaxing massage of hands and feet, as well as nail polish if you wish. Indulge your skin and soul with a fragrant energizing body wrap or try our anticellulite wrap for tighter skin. Beside our normal program of treatments at very good prices, you will find our special offers on this page. We are expanding and therefor looking for qualified and experienced therapists. Read more.